Partners — Das all-in Paket für deine Heimsicherheit. We’re a proud member of The Family for entrepreneurs in Europe! Check out their website, there are many great resources for entrepreneurs - and cats! Our partner Züriwerk stores, packages and sends Kevins around Switzerland. We are happy to have found a reliable partner and at the same time support the inclusion of people with disabilities. Brass: In a 19th century very unlike the one in our history books, a family of Victorian science geniuses match wit and weapons with a mysterious criminal mastermind. Go listen to it here! Brass Stacks: Classics of Victorian and Edwardian literature, read by professional actors. Go listen to it here! Grease The Wheels: In this definitive podcast from a BMW Master Tech, we talk all of the ups and downs of the automotive industry. From the point of view of people in the trenches- the guys and gals who fix the cars! Go listen to it here! 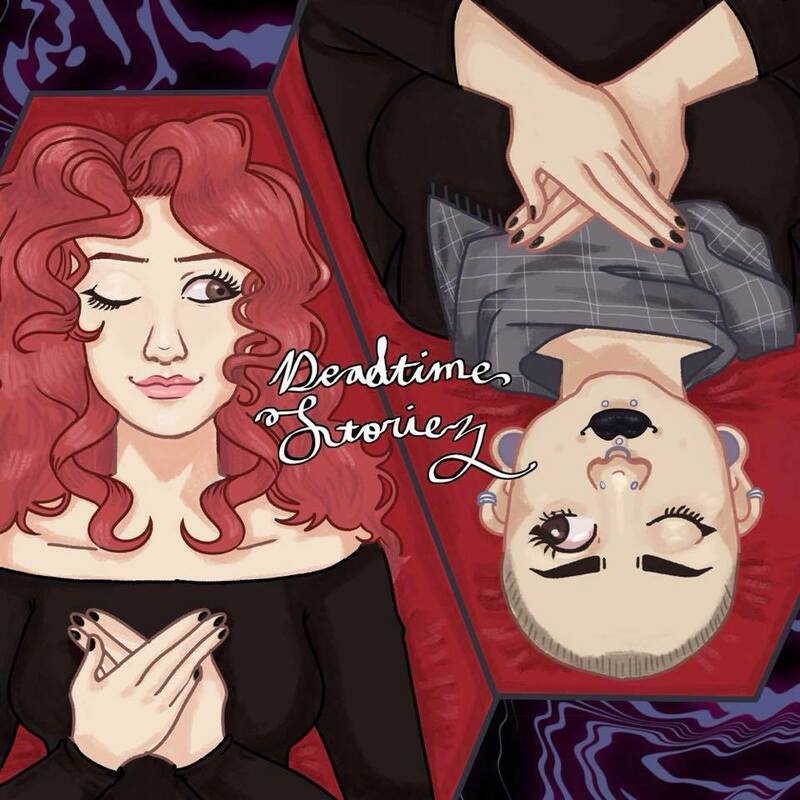 Deadtime Storiez: Gal Pals Sarah and Stephanie share stories of the paranormal, eerie, and generally outrageous. See more here! My Gay Agenda: An Investigative Podcast: My Gay Agenda: An Investigative Podcast is a bi-weekly podcast where we interview members of the LGBTQIA community and plot whatever it is cisgender heterosexual people think queer people are doing. Read more here! The Expat Cast: The ExpatCast is the podcast where expats share stories about fitting in, standing out, and every mishap on their journey to feeling at home abroad. We swap stories, give tips, commiserate, rant, laugh. Listen along for up-to-date tips & resources as well as honest takes on the best and worse of expat life, especially for foreigners living in Germany. Hosted by an American living in Freiburg. See more here!